What’s Your Favorite Strain for Staying Active? Tell Us And You Could Win a Free Weekend in Aspen for Cannabis Grand Cru! There’s nothing quite like waking up to fresh mountain air, a hot cup of coffee, and some truly excellent cannabis flower. While a relaxing weekend in Aspen may seem far off to all those workaholics out there, Leafly wants to help you have a Rocky Mountain experience like none other. Leafly wants to send two lucky winners to the Cannabis Grand Cru, a one-of-a-kind retreat for cannabis enthusiasts and entrepreneurs that takes place November 14-16 in Aspen, Colorado. Attendees will stay in the luxurious Sky Hotel and spend the weekend in one of America’s best ski towns. Plan to jam with DJ Naka G at the Sky’s notorious party deck, and gain a first-class cannabis education through over a dozen different optional seminars, several of which will be under the lights at the Belly Up. The celebration will continue through the night at the Belly Up with White Water Ramble, all included in your ticket! Which strain do you love when it’s time to get active? Whether you’re going on a hike, snowboarding down your favorite mountain, or exploring a new city, we want to know! 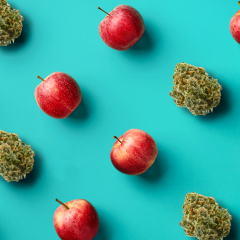 Visit the Leafly Strain Explorer and share your favorite active strain’s details page on Twitter or Facebook between October 13 and October 24. Tag @Leafly and use #cgcaspen in your share. Limit one entry per person per day. Winners will be announced on the Leafly News and Culture blog and shared via our social media accounts on Monday, October 25. Don’t forget: for your post to qualify for the contest, you need to include both @Leafly and #cgcaspen in your share. 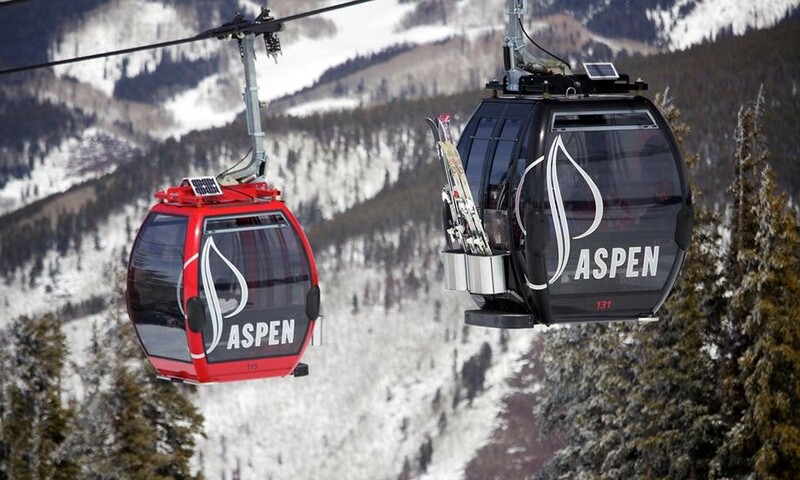 Good luck — we hope to see you in Aspen! Purchase Your Own Ticket for $50 Off! Promotion offered by Leafly Holdings Inc., 1920 Eastlake Ave E, Seattle WA 98012. Open to US residents age 21 and over. No cash value. 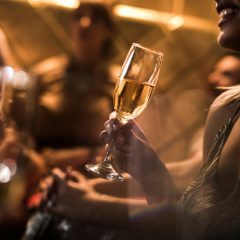 Hotel room and tax are covered by Leafly and Cannabis Grand Cru, all other expenses (minus a $500 travel voucher covered by Leafly) covered by attendee. Odds of winning depend on number of eligible entries received. No purchase necessary. Winner need not be present to win. For additional contest rules, please visit our Leafly Contest Rules page.